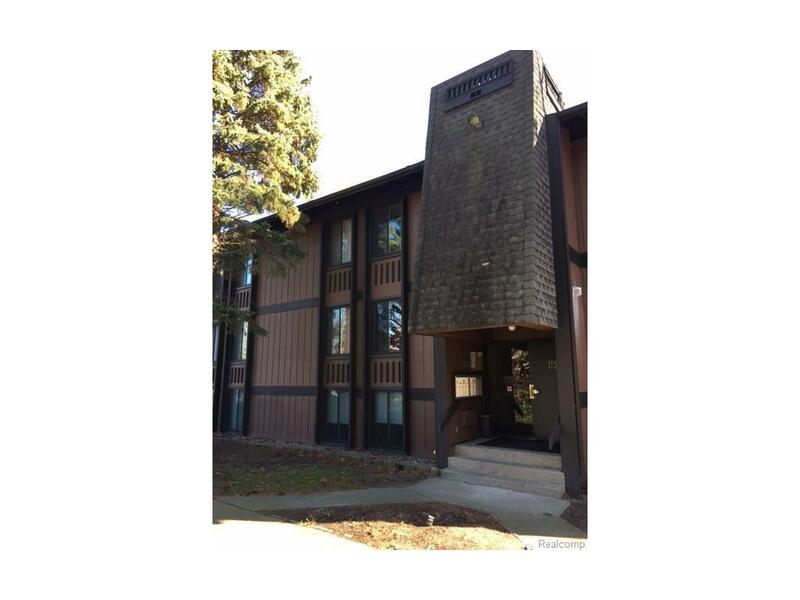 Beautiful 2 bedroom, 1 bath condo on the lake. Updates include all new windows, newer kitchen with granite counters, newer carpet and paint. Enjoy the beautiful views of the lake and woods. This unit is move in ready. Association fee includes gas and water. Common pool for hot summer days. Easy access to expressways. Close to Metro Airport. **C54 Parking**.THIS LISTING IS NOT AUTHORIZING ANY VIRTUAL VIEWINGS, A LICENSED AGENT MUST BE PHYSICALLY PRESENT AT THE VIEWINGS.